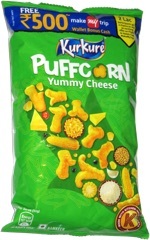 Taste test: These are pretty good chips, with a lot of potato flavor. They're thick, with a good level of crunchiness. 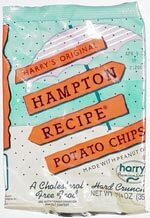 Harry doesn't skin his potatoes before he makes the chips, so they're a bit irregular in shape and consistency. Smell test: The oily smell that you usually get from kettle chips.